At 14:00 CEST on Wednesday 12 July we will hold a 1 hour Win With Brands webinar. The webinar will present the brand terminology and how it can be applied in daily management and strategy. It is useful for managers, marketing, sales, and engineers. For more read the registration page. The lecture will take approx. 45 mins and there will be 15 mins for your Q&A. If the time is not sufficient for questions you can also email them to start@bemapps.com. 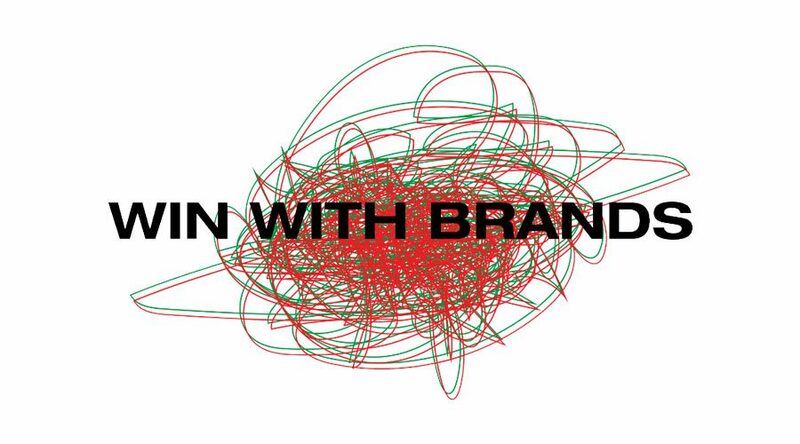 The webinar is an addition to Win With Brands lectures we held in Padova, Milan, and New York. If you participated in any of them, this webinar will be even more beneficial. Please register for the Win With Brands webinar here. For more information email Andrea Toniolo at andrea@bemapps.com.